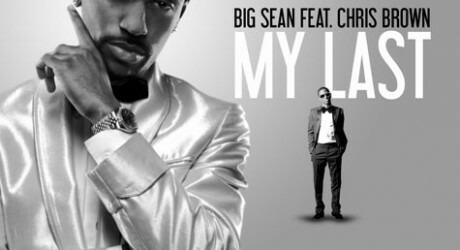 Big Sean (feat. Chris Brown) - My Last (DJ AC Slater Remix) | zippytrack | Search for new music. Little bit of Chris Brown mixed with some filth. Huge fan of this mix. Some real nice build ups and a very tidy drop.